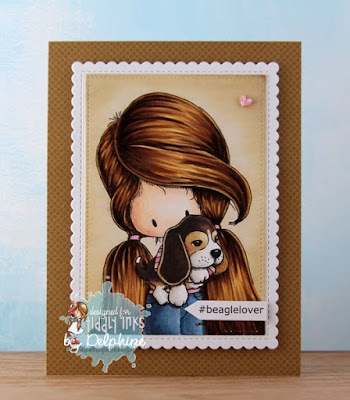 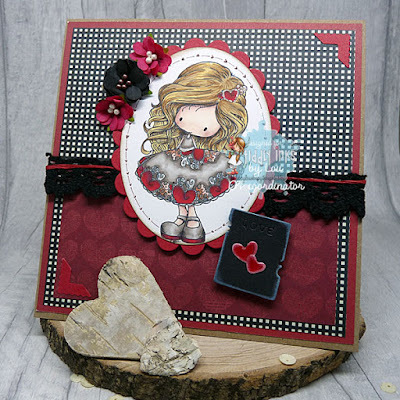 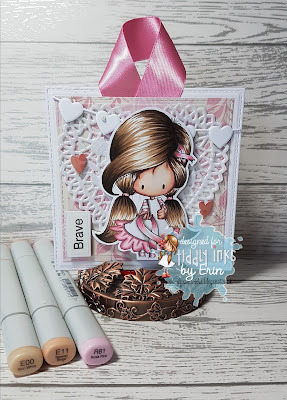 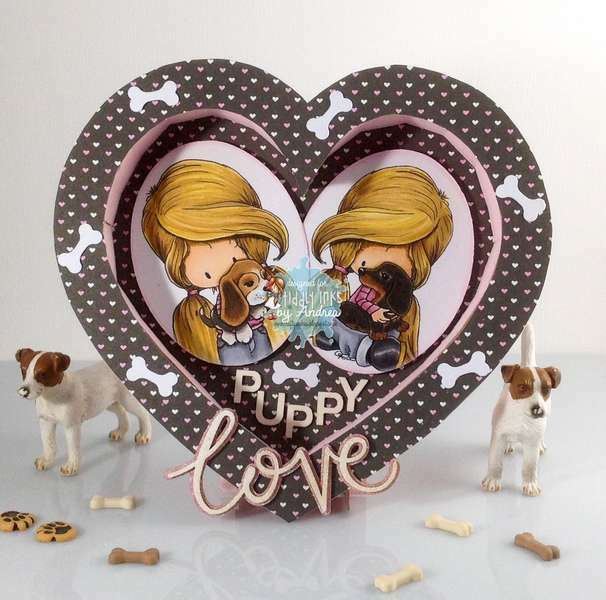 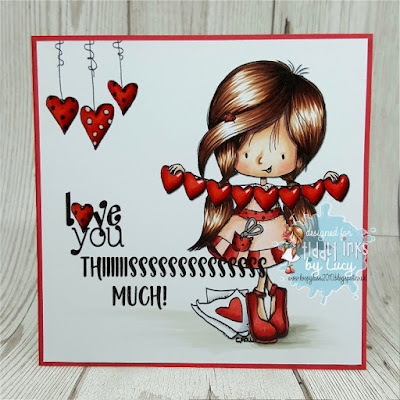 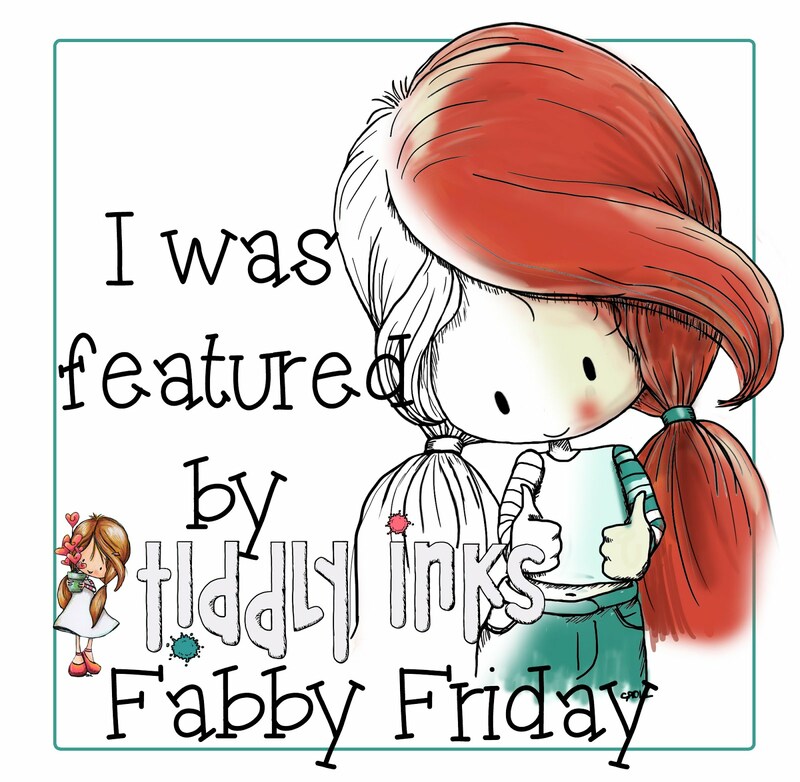 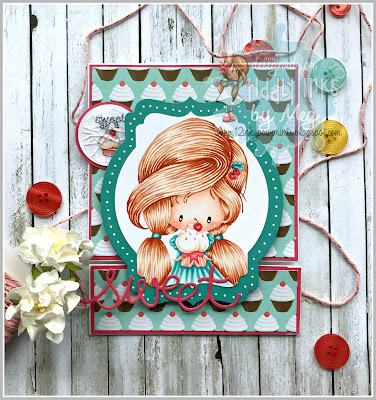 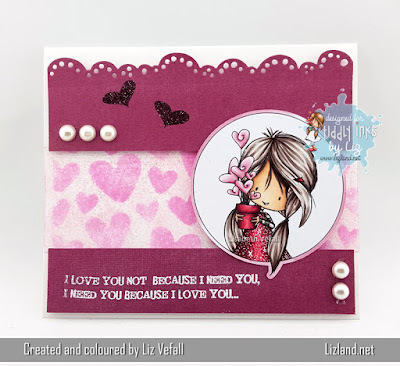 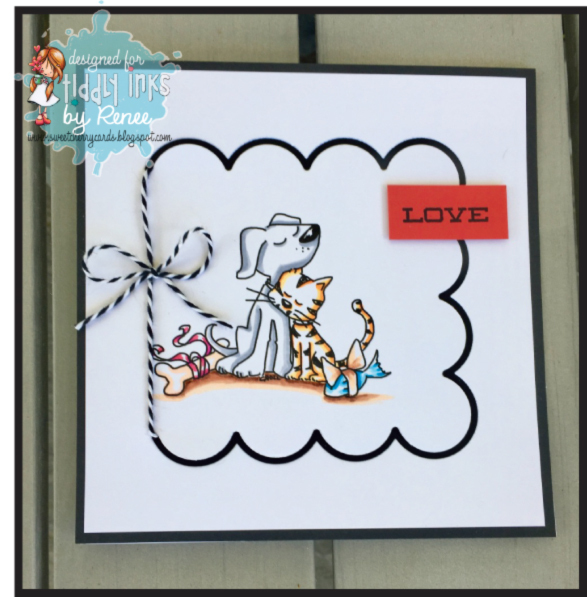 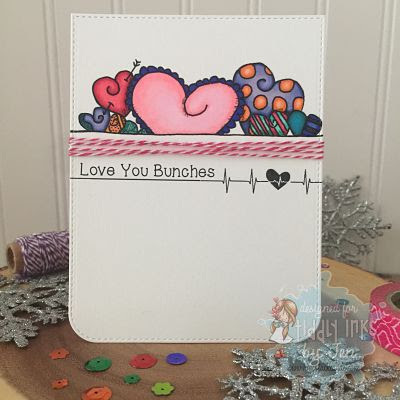 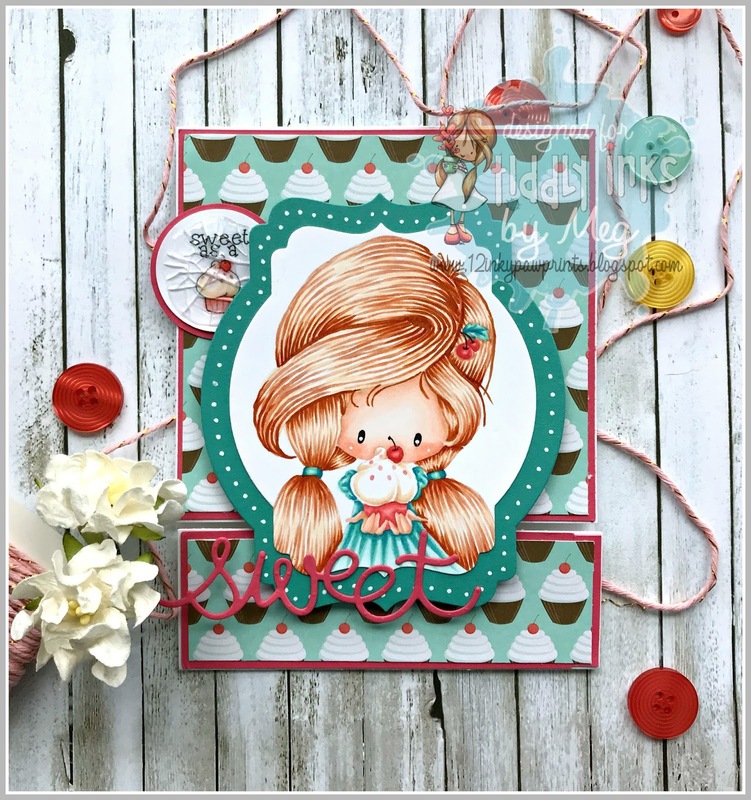 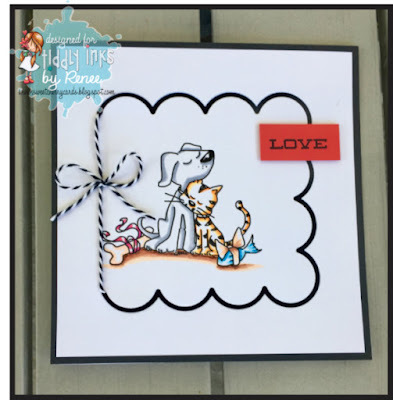 Tiddly Inks Challenge: Challenge #210....Give Love!! 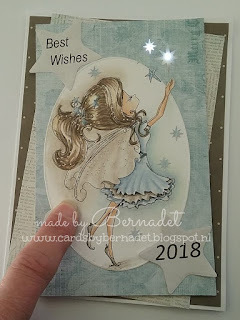 What a big suprise that my card won!! 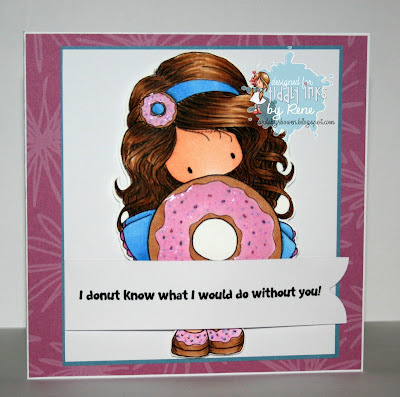 Your DT cards are amazing girls! 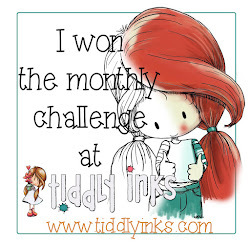 CONGRATULATIONS to Bernadet for winning the challenge. The design team samples are all so cute. Thank you for the challenge and chance to win some awesome stamps.